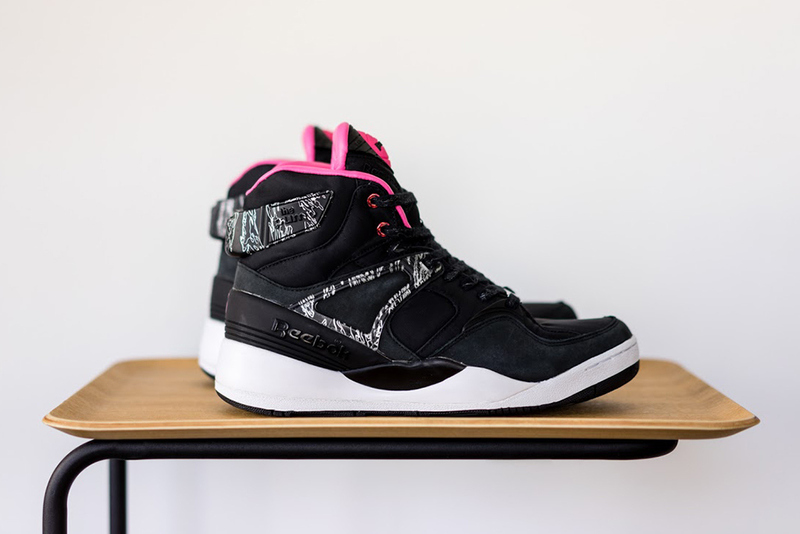 The Reebok Pump 25 collaborations aren't stopping any time soon. 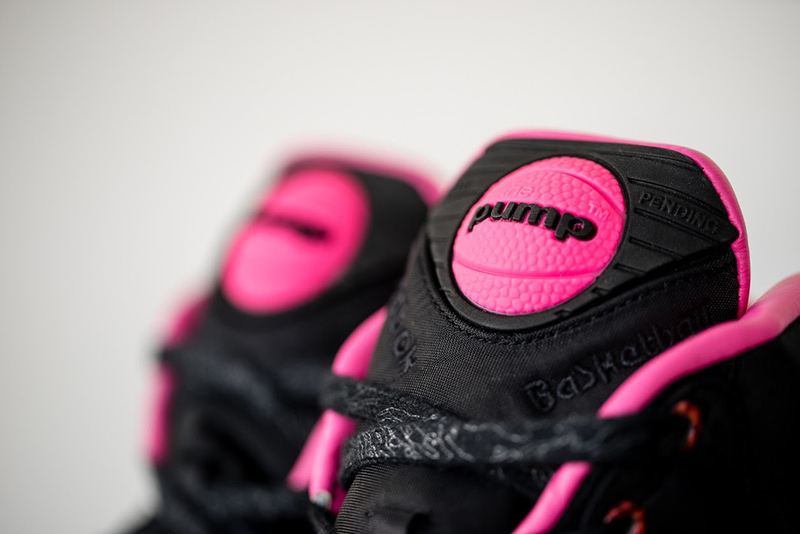 A good number of the partners from Reebok's Insta Pump Fury anniversary collabs have been brought back to touch up the Reebok Pump 25. 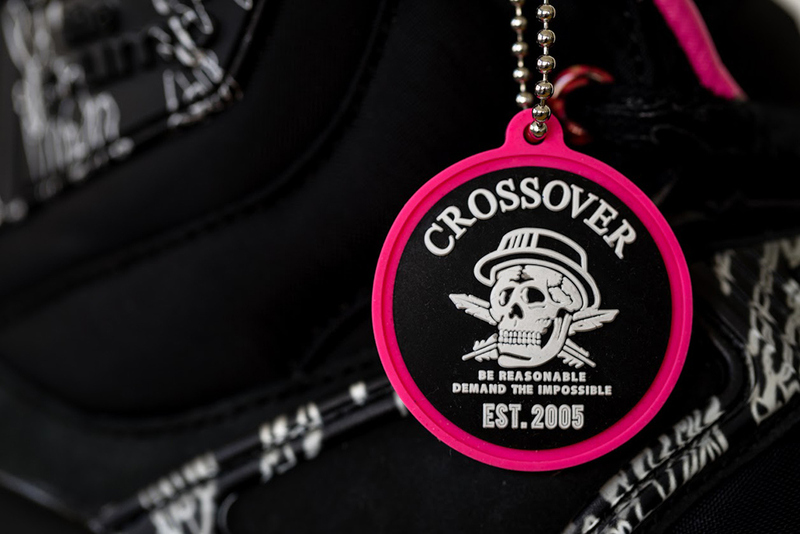 Malasyian sneaker spot Crossover, whose Insta Pump pair dropped back in March, is one of those partners. 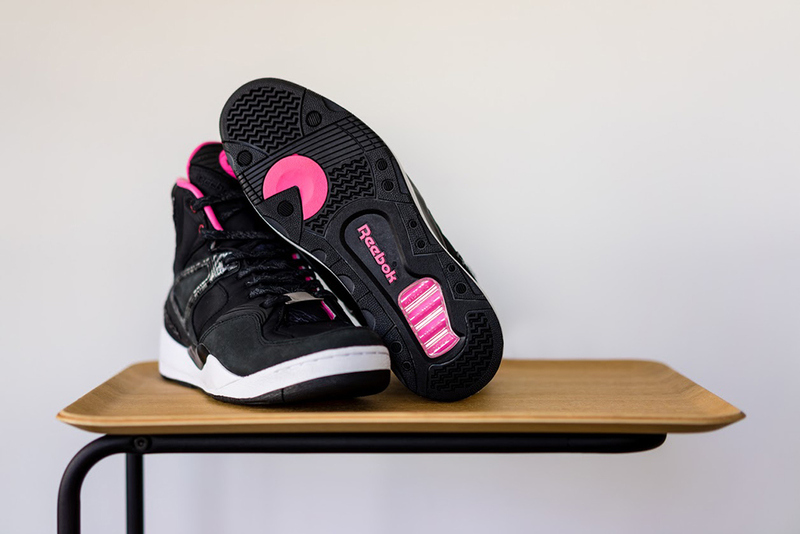 Their take on this 25-year-old Reebok model is one of the darker ones that we've seen this year, ranking right up there with Burn Rubber's Detroit flavor. 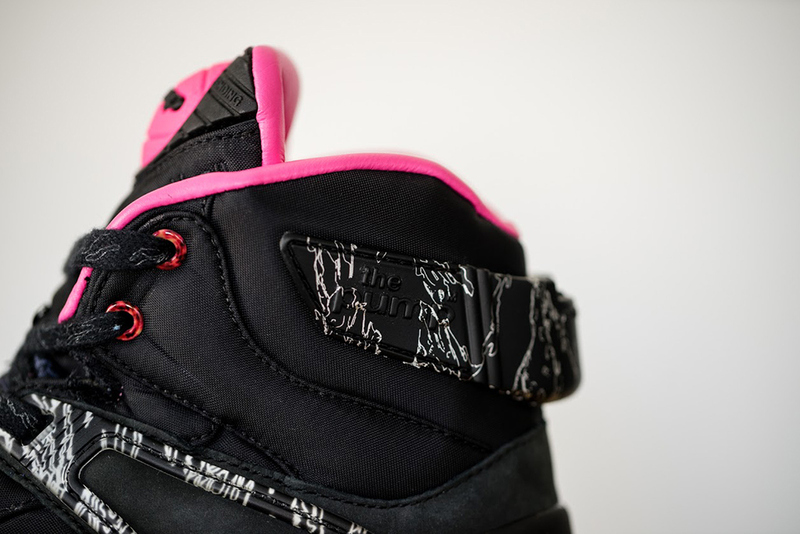 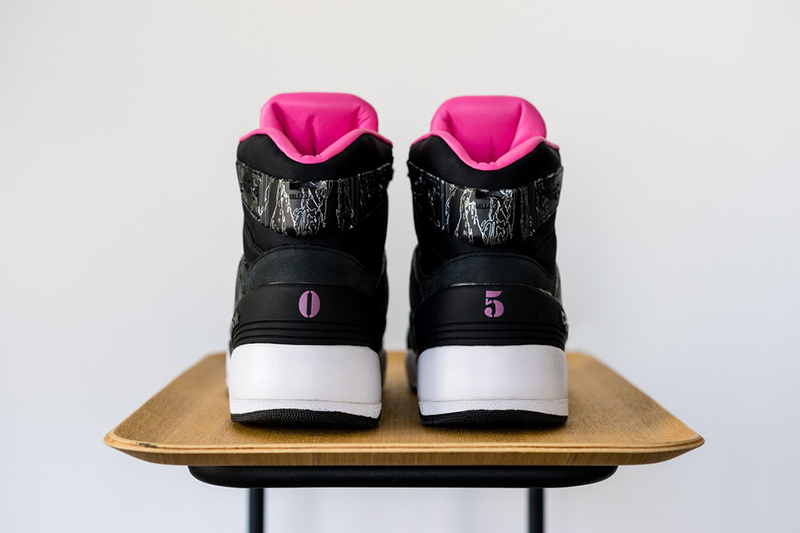 Aside from the black base, the sneakers have got pink accents and some camouflage mixed in. 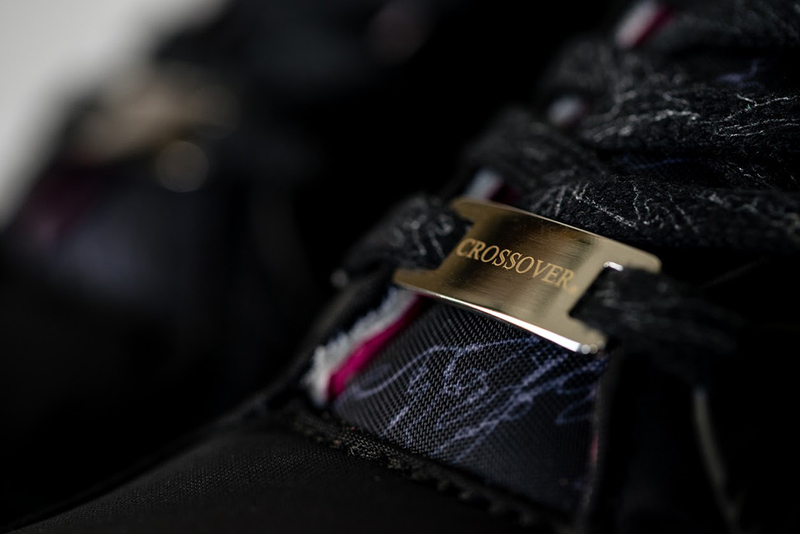 November 1st is the release date for this pair, and they should be at global Reebok Certified accounts on that day.